A few days ago EA released online applications for their Game Changers Program to the public. However, many Simmers were left wondering what does this mean for The Sims Community and which type of Sims Creators can apply to the program. SimGuruKate explained all of this in a series of tweets that we’ve combined into a text below. Find out who’s eligible to apply to the program, how they can do it and what are the benefits from it! Now that we have an official website about the EA Game Changers program I want to talk a little about what we specifically look for when selecting Game Changers for The Sims and The Sims Mobile. A lot of people have asked if we only look for creators on YouTube and Twitch. The answer is absolutely not. Do you create Custom Content and have a website? Apply! Do you have an active Tumblr where you share your original content? Apply! Do you have a blog you regularly update? Apply! Or maybe you are a fan site sharing all the latest news for The Sims? Apply! Or maybe you are a primarily a builder who shares your creations on the gallery? Apply! I also see a lot of people ask if there is a minimum number of Followers/Subscribers you must have to be eligible to apply or selected. We consider channels of all sizes but we do look for individuals who create and share content regularly. We want to see that you are dedicated to regularly creating quality ORIGINAL content. We absolutely know that you have other responsibilities (jobs, school, families, etc.) and that this can sometimes lead to busy moments where you may not be able to create and share as much. I know some folks are hesitant to apply because they worry that they will be told what content they have to make or they won’t be able to share critical or constructive thoughts or feedback about the game(s). This is absolutely not the case. We want our Game Changers to always be honest with us and their own communities about what they love, like, and the things that they feel can be improved. We so strongly value your integrity and honesty, and greatly consider this when we are selecting individuals to add. How you interact with us (the SimGurus) historically and currently is important, but what is even more important is how you interact with your own community and followers. We want to see you engaging with them in thoughtful and constructive ways. I also want you to know that your channel (whatever platform it may be on) doesn’t have to be all Sims all the time. Many of our Game Changers, especially those on Twitch, Play and create content for a variety of games. But it is absolutely important that Sims is one of your main titles, and that you intend to continue to create content for the title(s). Being a Game Changer is definitely a neat opportunity with some cool benefits including early access to upcoming content and even the opportunity to be invited to events like SimsCamp and EA Play. In regards to the events it is important to be transparent. Invites aren’t a guarantee for all Game Changers as spots are often EXTREMELY LIMITED. I absolutely wish everyone could join (oh what a hangout that would be), but alas it’s not yet possible. So, if you’re interested in applying to be a Game Changer please apply through our new website! Please do this even if you have previously sent us an email. We are definitely planning to expand and add new people throughout the year for both The Sims Mobile and The Sims. The website, once again, is https://www.ea.com/game-changers . Get your application in today! As for when you will receive a reply if you apply…we add new people on a rolling basis. If we feel you would be a good fit for the program we will send you an invite when a spot opens. If you don’t hear back from us we continue to keep your application on record. 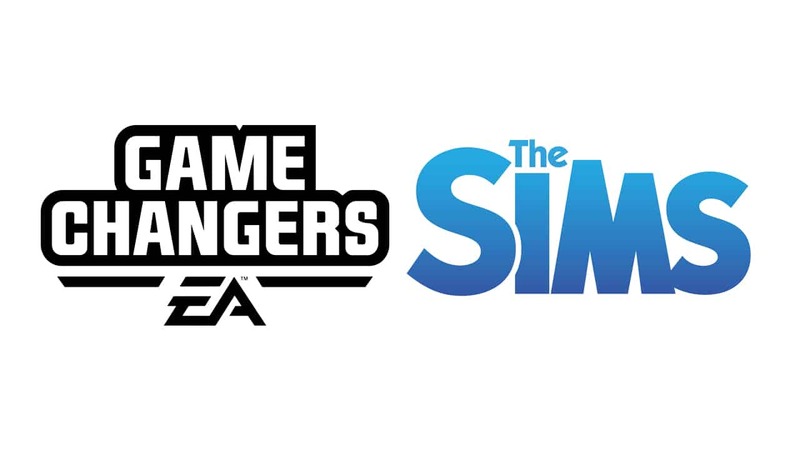 Also, if you are already a Game Changer for another EA title and are interested in becoming one for The Sims Mobile or The Sims reach out directly to the Community Manager for the title(s) you currently are part of the program for.